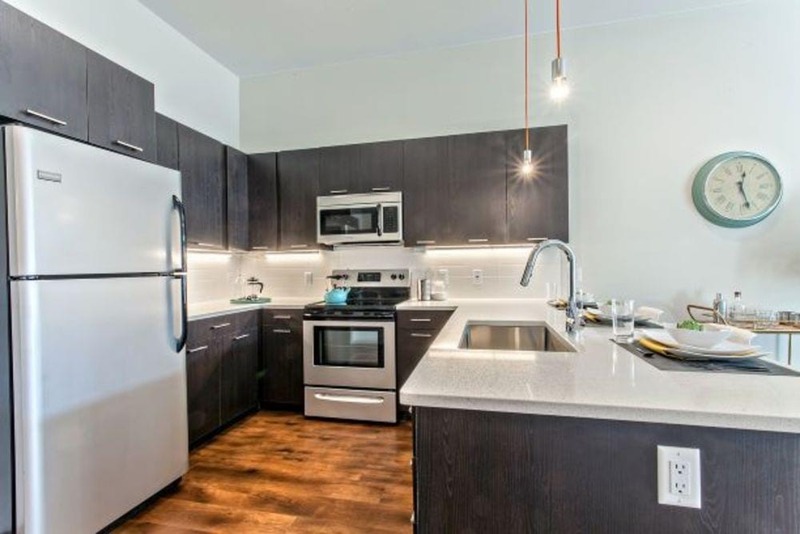 Anything but average, Delo Apartments is different by design. Standing out as a boutique luxury community perfectly placed within Historic Downtown Louisville, and 10 minutes from Boulder, Delo is the ideal blend of small-town comfort with adventurous appeal. 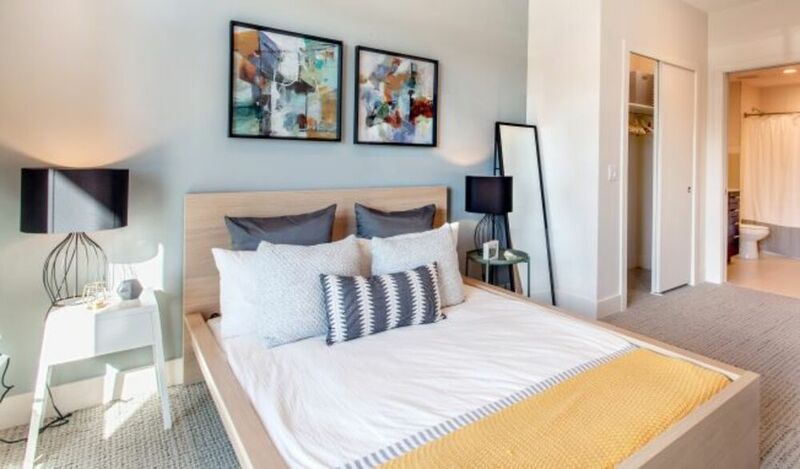 Open your door at Delo to designer finishes with wood-plank floors and high ceilings. Within your kitchen space, you’ll have quartz countertops, under cabinet lighting, stainless steel appliances and espresso cabinetry. Turn around, and you’ll have a stunning view through your home’s floor-to-ceiling windows. Outside your front door, Delo welcomes you to indulge with leisure time amidst attractive community spaces. 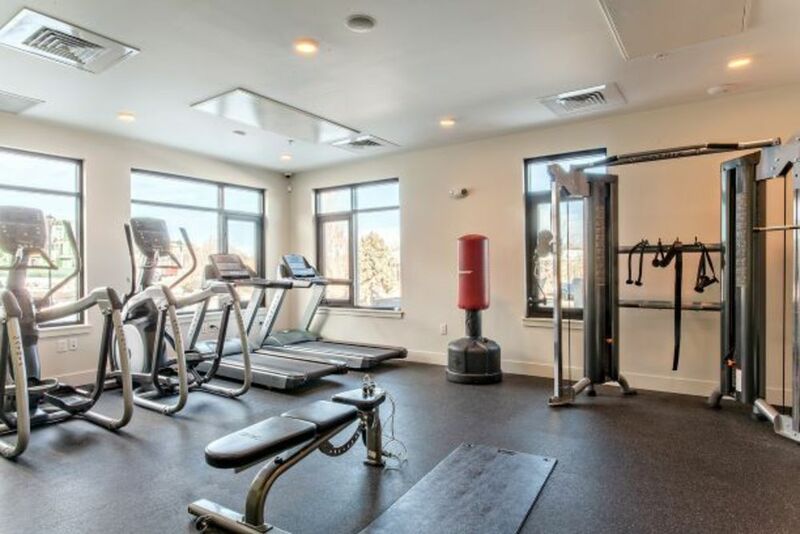 You can tone your physique in the fitness center with machines, free weights and cardio equipment or kick back in the clubhouse with a gourmet kitchen. Join us for one of our many resident events at our indoor-outdoor entertainment space or take the South Street Underpass to Historic Downtown Louisville with highly-rated local shops, dining and activities. The studio, one, two and three bedroom apartments available at Delo Apartments are without compare. Each open-concept layout maximizes natural light and creates an inspirational space that is sure to impress. 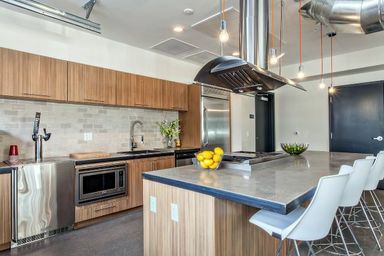 With kitchens that stay open to the dining and living spaces, these homes are perfect for entertaining. Find the apartment of your dreams at Delo. Spectacularly designed both inside and out, you’ll love the features and amenities available at Delo Apartments. Inside, your home will have stylish features that bring a modern touch to historic Louisville. Within the community, our expansive greenspaces and outdoor amenities are designed to connect you to Colorado’s desirable outdoor atmosphere. Discover the difference at Delo. 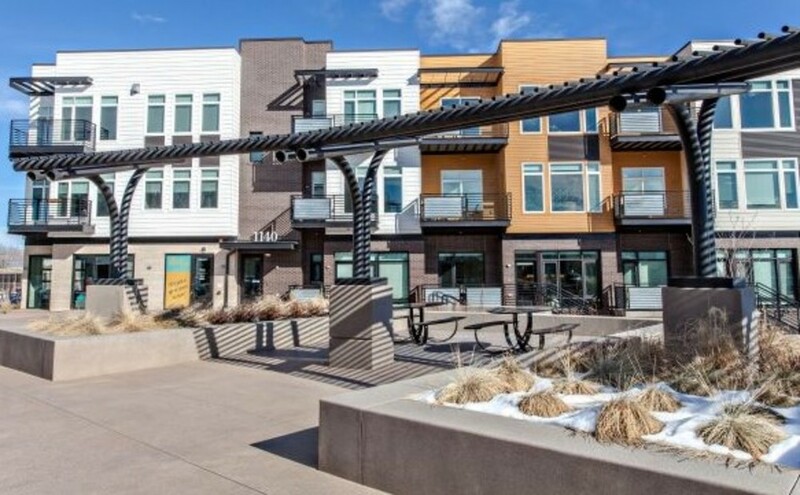 Location matters, and Delo is the only apartment community in Louisville, CO with direct access to the South Street Underpass and easy access to biking and running trails, parks, pet friendly amenities and more! 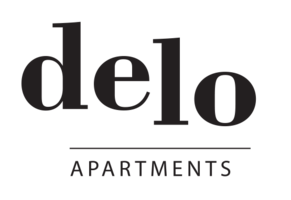 When you make Delo Apartments your home, all of Louisville, Boulder and Denver are yours to discover.